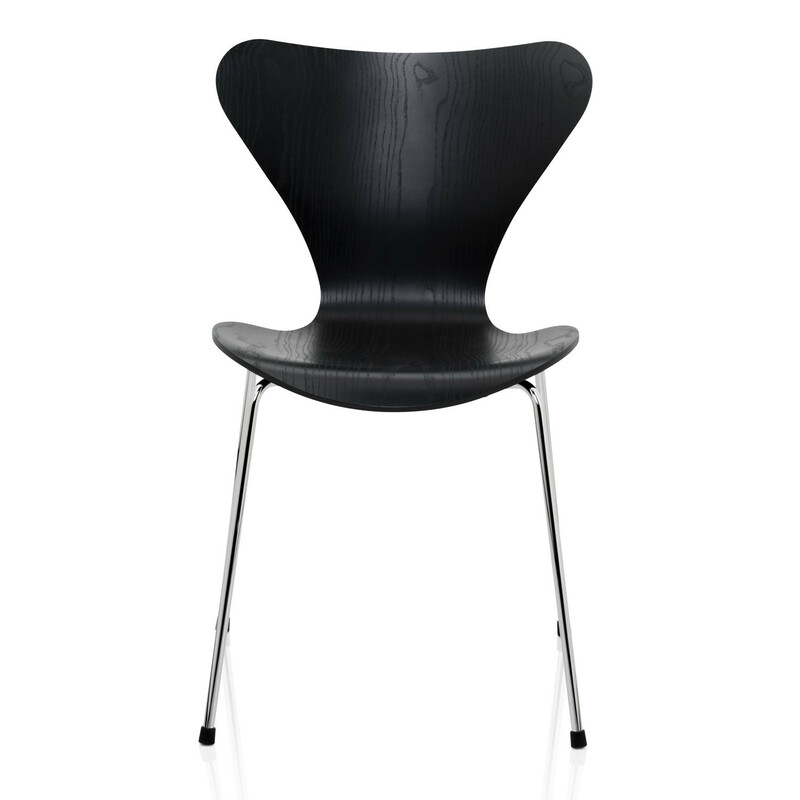 Series 7™ Chair designed by Arne Jacobsen comes with seat shells in different veneers and finishes. All chairs are made of pressure moulded sliced veneer. Front upholstery or full upholstery is available in a wide range of fabrics and leather types. 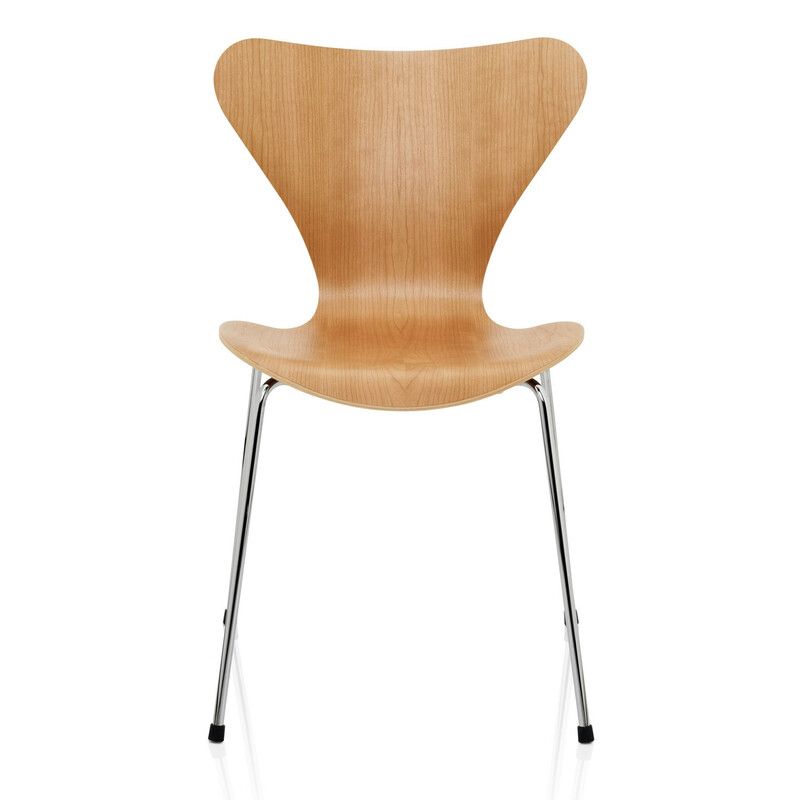 The Series 7™ Chair shell is steam bent in one piece made out of 9 layers of veneer. These layers are always lined with Indian cotton on the inside. 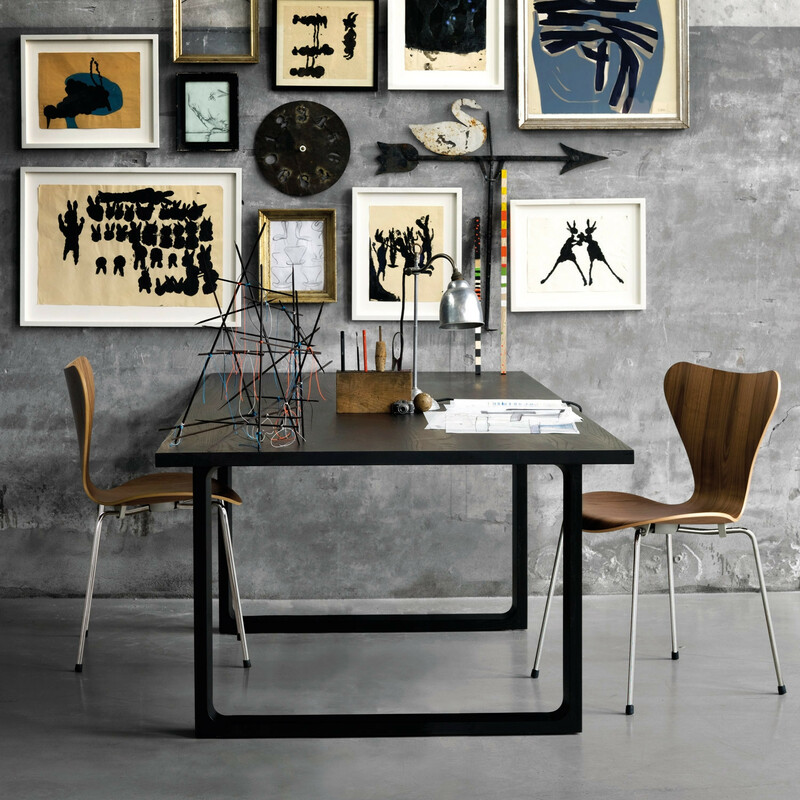 The Series7 chair is available in 9 natural wood types and in 12 colours in fully lacquered (the grain is NOT visible, and two chairs will always be identical) and coloured ash (the grain is visible and two shells might not be 100% identical). It is available as front upholstered and fully upholstered as well. You are requesting a price for the "Series7 Chair"
To create a new project and add "Series7 Chair" to it please click the button below. 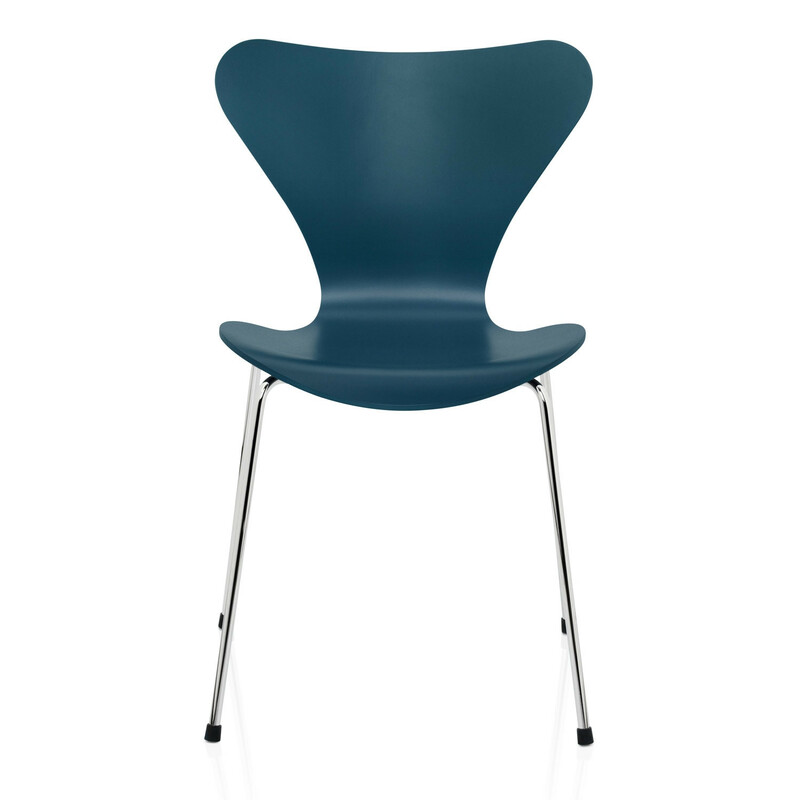 To add "Series7 Chair" to an existing project please select below.